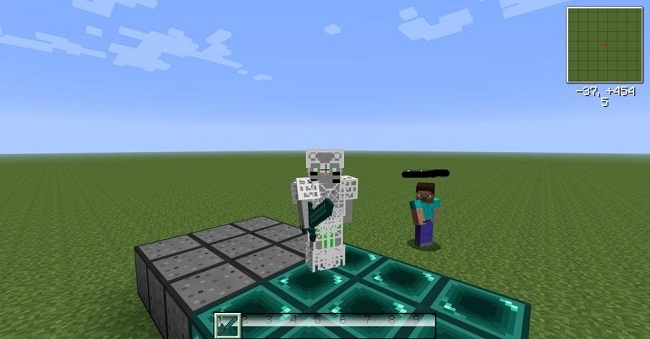 MoreCraft Mod 1.12.2/1.11.2 adds many items and blocks, designed to fit within Minecraft theme. …a cave dweller who spends the rest of your life underground, devouring spiders? …a builder who likes to build with smooth stone stairs? 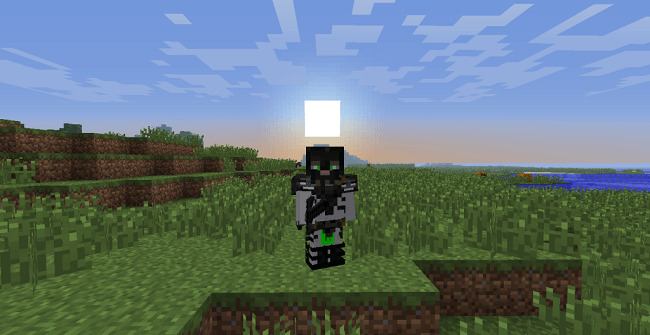 …a warrior whose your destiny is to slay the Ender Dragon and get to wear the hides of Ender Dragon! …a trophy hunter who collects heads for a living? 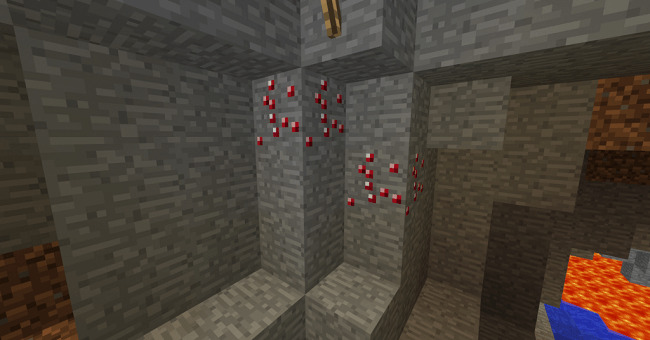 …disappointed with the way Mojang makes Minecraft? 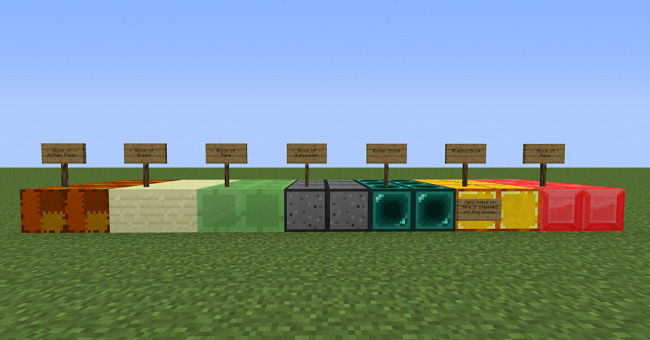 If you answer yes to one of the above, then this mod is for you! Glass doors! 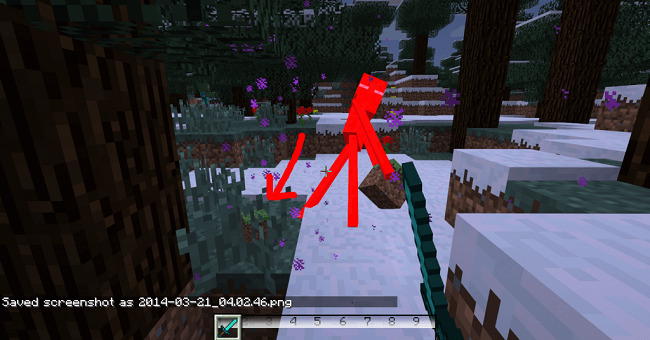 Enderman dropping blocks on death! Edible squids! Muttons! Lots more! 10+ new tiers of armour! 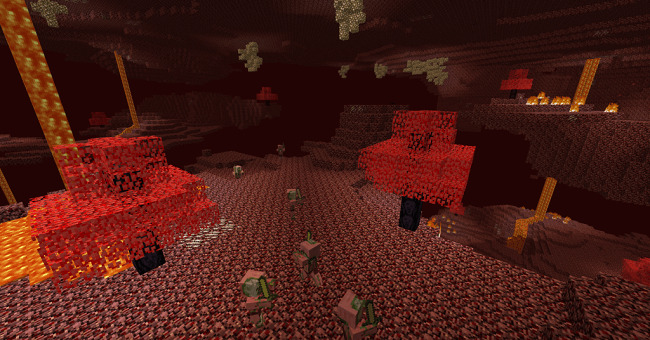 Netherwood trees in the Nether! Imagine what you can build with Netherwood! Netherwood doors and chests! 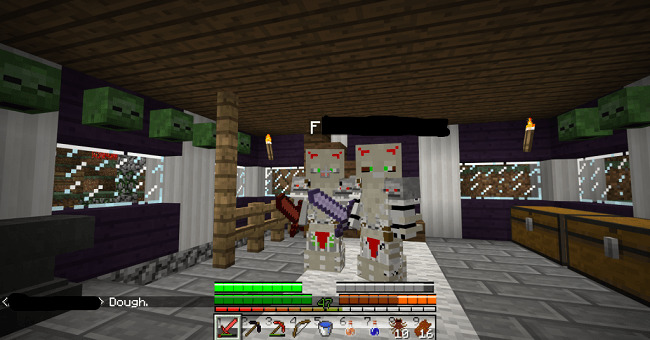 Ender bricks! Matches the End well! And what’s this? 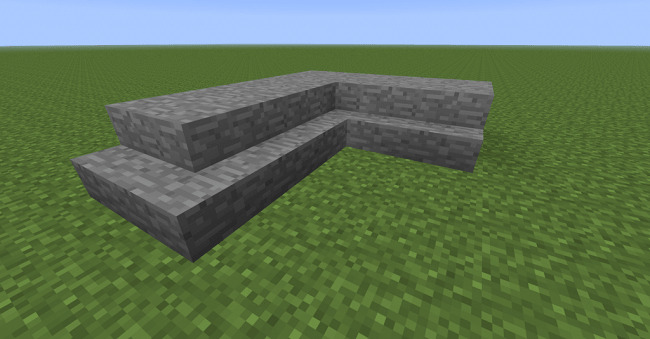 Stone stairs? Hurray! Comfortable spider silk clothes! Expensive though. Offers moderate protection but is very durable. 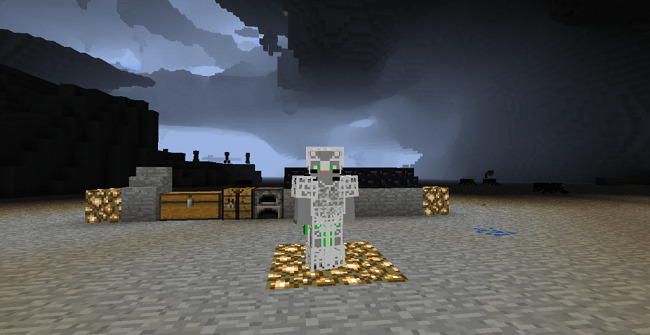 A true warrior might get their hands on the Wither set! Legendary, of course! 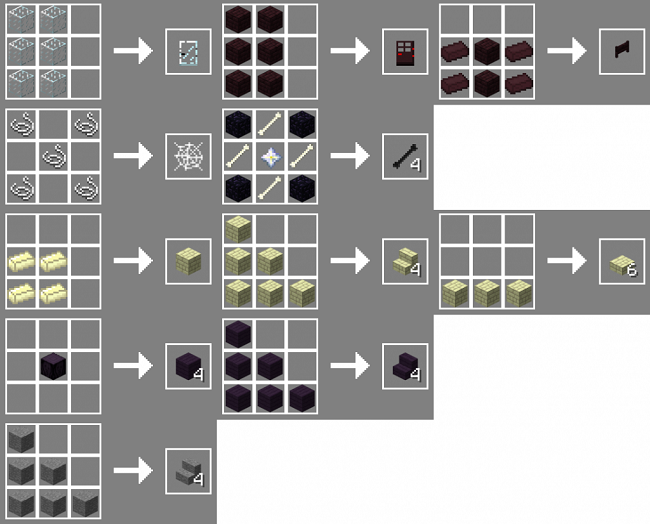 The New Tweaks: Enderman drops carried blocks on death! You can extract spider eye from raw spiders. 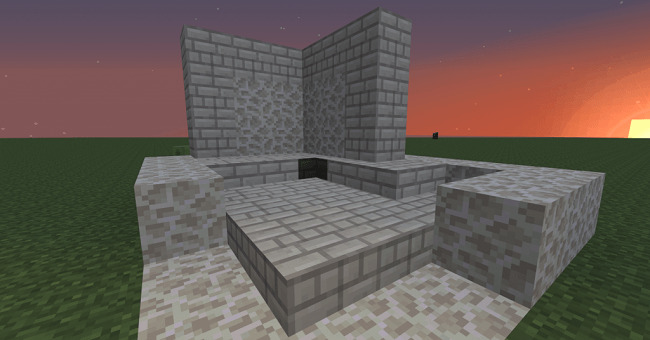 You can repair damaged anvils by using iron ingots. 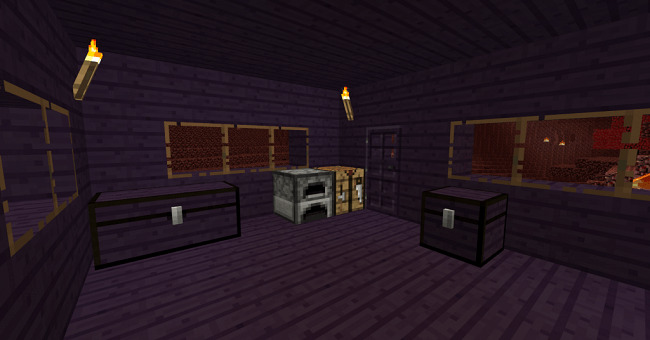 Download the MoreCraft Mod from link below.